For most people, the “Ultimate Entertainment Center” Kodi, or which is known as XBMC, an open-source media player that available for different operating system including the Mac Operating System which is free, and meanwhile, it is a popular application that is installed by many Mac users, not to mention that people often use this app to play and view the online streaming media such as music and videos but, completely uninstalling Kodi turned out to be difficult for some people. 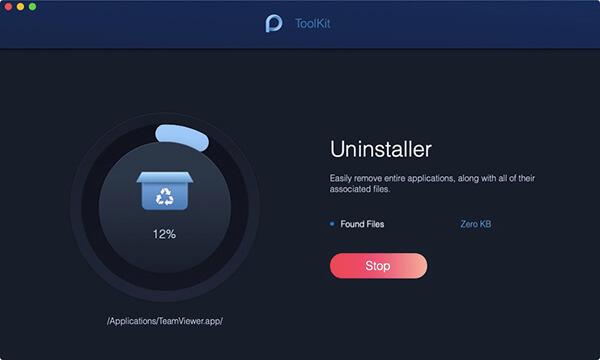 How to Completely Uninstall Kodi on MacUninstall Kodi on Mac with iMyMac PowerMyMacUninstall Kodi from Mac ManuallyConclusion: Which method is better? 5. Select the Kodi app in the list of applications. You can also search the app’s name using the search bar on the top-center of the page. When you click the Kodi app, all associated files and folders will appear in the right column. If you wish to remove all the Kodi files, choose Select All. You can also arrange the files by clicking the Sort By button. 7. Remove the Kodi application. Mac OS X supports the user to remove file an application on their own, but it will require some effort and time to conduct the manual removal, so you might want to get ready for that and perform the listed steps below in an orderly manner. 3. Go to the left pane and click Application. 9. Open the Application folder - Caches - Receipts - Preferences and delete those folders with Kodi's name on it. Please do note that sometimes some applications that were downloaded/installed that were not from the App Store might disorderly store their service files. For example, you could see that some of Kodi's service files could be found in some unexpected subfolder. 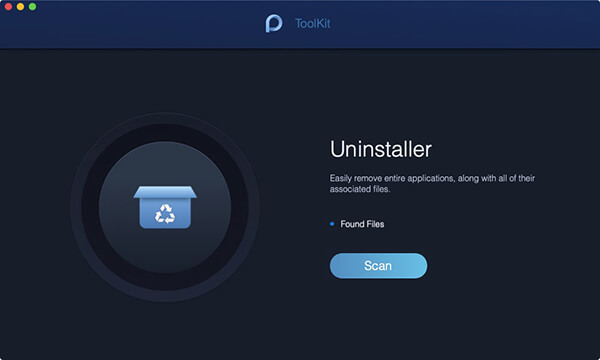 That is why it is recommended to use professional removal tools such as iMyMac PowerMyMac for completely uninstalling any app and absolutely removing all the leftovers. Kindly move to the next section of this article to learn more about it. Conclusion: Which method is better? As you can see, yes, dragging the item towards the Trash is the fastest way in Mac to remove a file or application, however, it doesn't eliminate 100% of the program on the computer and some might even consider manual removing steps are really time-consuming and troublesome issue to the common user. 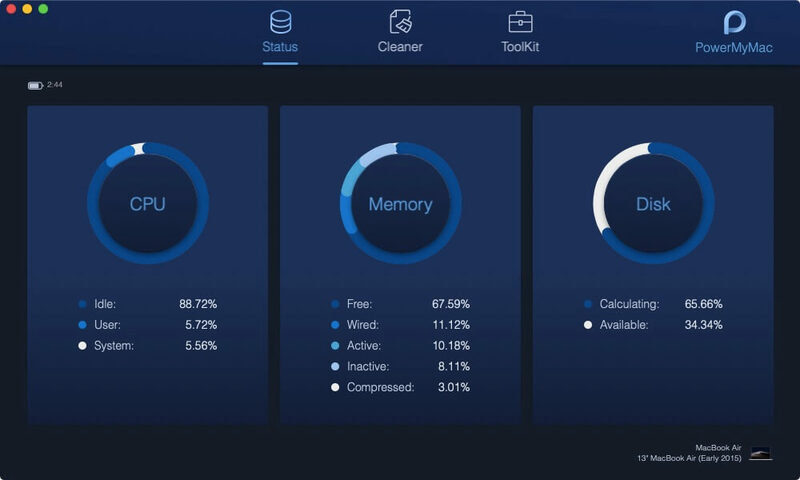 Therefore here, I want to recommend to choose a very good utility like iMyMac PowerMyMac to assist you to uninstall Kodi from Mac, this really is currently the simplest way to remove application quickly and avoid any leftover issue upon the computer.